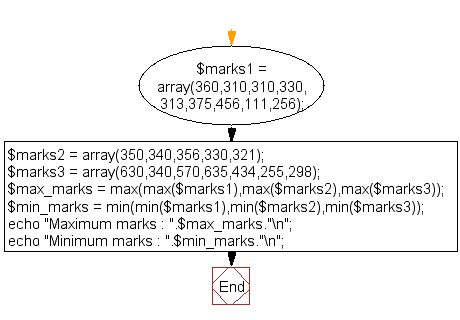 Write a PHP script to find the maximum and minimum marks from the following set of arrays. 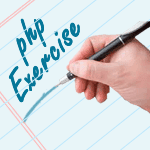 Previous: PHP Math functions Exercises Home. 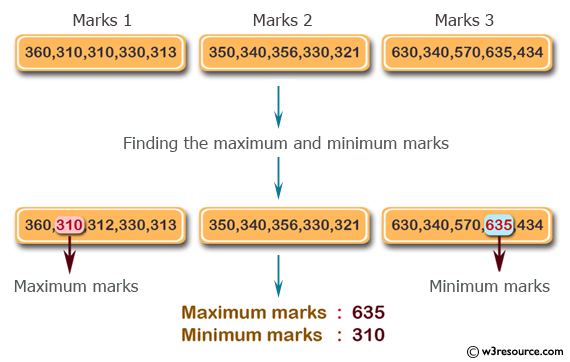 Next: Write a PHP script which rounds the specified values with 1 decimal digit precision.